PENNSYLVANIA'S EDUCATION IMPROVEMENT TAX CREDIT (EITC) PROGRAM OFFERS BUSINESSES THE OPPORTUNITY TO REDIRECT THEIR TAX DOLLARS TO SUPPORT PROGRAMS THAT BENEFIT PENNSYLVANIA’S SCHOOL CHILDREN. Through EITC approved programs, organizations such as Prime Stage Theatre bring artists into classrooms and provide opportunities for students and teachers to engage in arts education programs. Prime Stage Theatre’s Literacy in ACTion Program (formerly called the Adopt-a-School Program) and our "School Mentor Program" are qualified as eligible to receive EITC funds. Since 1998, the Prime Stage Theatre Literacy in ACTion Program has helped, supported, and enriched teachers in economically-challenged districts successfully transform their reluctant and struggling middle and high school students into engaged and proficient readers. This literacy/theatre program is the only one in our region that tackles the challenges of adolescent literacy. As a three year residency in-school program, participants experience a range of literature and theatrical experiences. Program specifics - Literacy-in-ACTion currently serves over 220 students and teachers in middle and high schools. Sites are selected and approved based on their socioeconomic status, specific needs of teachers, and PSSA reading scores. The program meets PA Common Core State Standards for English and Language Arts by addressing critical thinking, creativity, comprehension, and communication. Tickets to three performances produced by Prime Stage each year. Create an arts-based lesson plan for reluctant readers to be posted on the Prime Stage website. Intervention model - This program’s protocol of immersive intervention, experiential activity, and assessment over three years differentiates Literacy in ACTion Program from other arts-in-education programs. The Education Director meets with each class to introduce the strategy. Teachers are expected to have started reading the literature. The teacher watches and participates in the intervention. The teacher journals his/her experiences in the classroom and observations of the students. The teacher and Education Director apply a strategy. Theatre Etiquette is practiced as the students prepare for the field trip to the theatre. The Field Trips to see literature come alive! Teachers and students attend a performance of the literary work being studied. They are introduced to the theatre, see the show, and participate in a post-show “chat session” with actors. Each teacher journals his/her experiences at the field trip. The Education Director, teachers, and students discuss the book and the play. A member of the Prime Stage artistic staff or an actor joins the discussion. The goals are to create a bridge to the next book they will read. Following the last session of each year, an exit interview is conducted with each teacher and an evaluation of the students’ progress is conducted with the teacher and Education Director. Our program provides opportunities for high school student to learn about theatre management, positions, responsibility & commitment. The program is structured where a mentee learns not only a theatre position, but also the creative process of developing and realizing a design. Each mentee and mentor is required to read the literature on which our productions based, so the experience also addresses literacy. The student must complete an application that is available on our website - mentoring details. Over a period of at least six weeks, the mentee becomes a working member of a production run crew under the guidance of the designer and Stage Manager. He/she learns how to run any equipment, the work ethics of the position, and the responsibilities of a job. There is no cost to participate, but we encourage the support of parents and teachers. We do have a dress code where members of the crew are to wear all black. This could be provided to the student. The program is a one-to-one model that includes authentic work experiences. Since 1996, Prime Stage has mentored over 50 students and continues to seek young people from diverse cultures, schools, and other organizations which serve young people in our region. One mentee wrote this reflection of his experiences in the program: “I joined the Mentor Program in tenth grade. At that time I was doing horribly in school, I was depressed, and felt like I was doing nothing with my life. I had always been involved in the theater, but my high school never embraced much art. 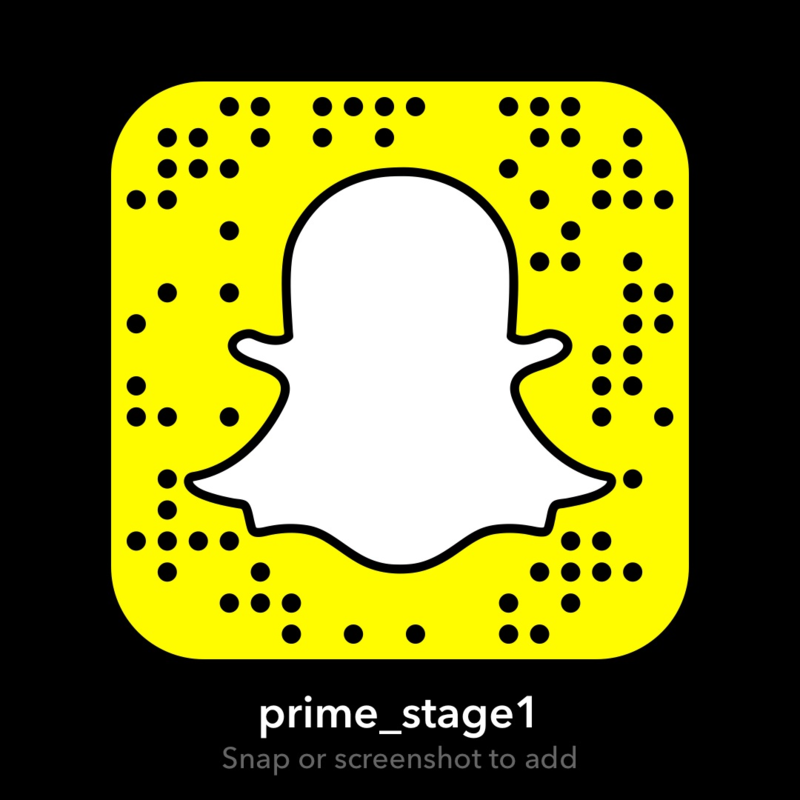 I was introduced to Prime Stage through my school, and it was life changing. They were happy to incorporate me in their productions. Prime Stage has given me the knowledge to work with other theatres and in theater for years to come”. Each position of our program is an important part of the theatre. Mentees are required to attend all technical rehearsals and all performances for the production(s). This is a commitment by you, your parents and teachers and must be taken seriously. If you have questions about our Mentoring Program please contact us at mentoring@primestage.com. For more information regarding EITC contributions, please contact Dan Styche, Prime Stage EITC Administrator, at (412) 418-9692 or dstyche@primestage.com.